Your generous tax-deductible donation will help us continue our mission to save lives. 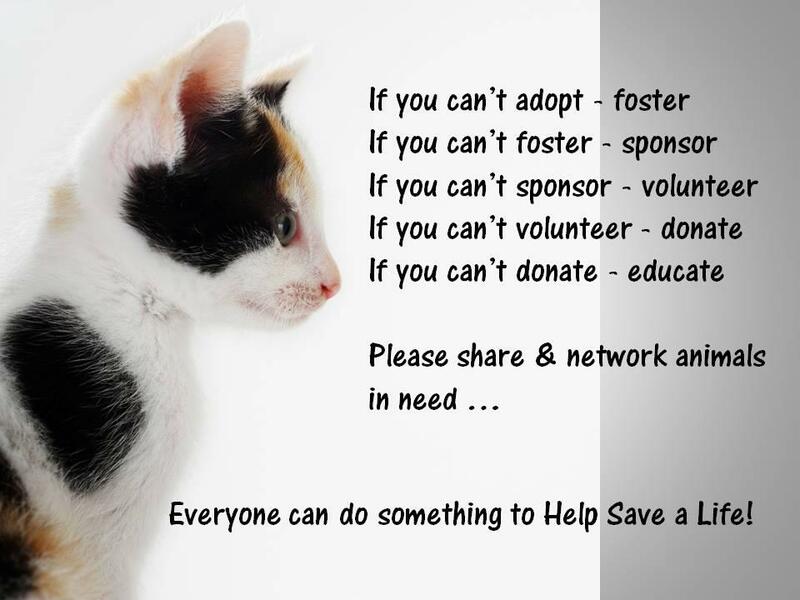 Providing food, shelter and medical care to our cats. 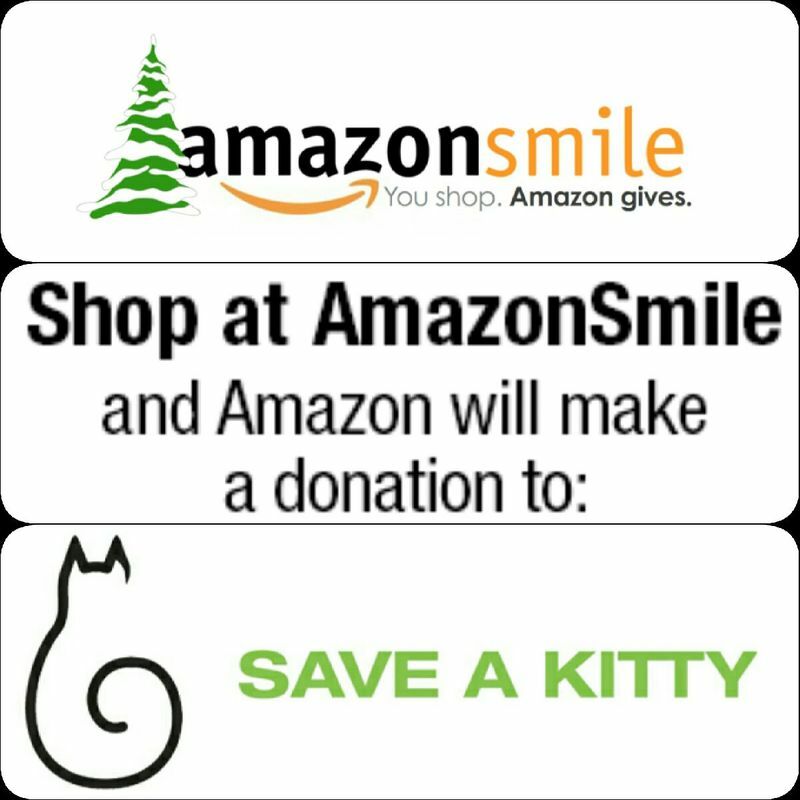 We have no paid staff, so 100% of your donation goes directly toward the care of our kitties. Click the button below to use our secure payment system. Save a Kitty, Inc., is now registered with Ralph's Community Contribution Program. That means, if you have a Ralph's Rewards Card, Ralph's donates a small percentage of your purchase to Save A Kitty, Inc. every time you use your Ralph's Rewards Card. Click here for details. Click here to see our wishlist of items we need on a continual basis. Your donations are greatly appreciated!